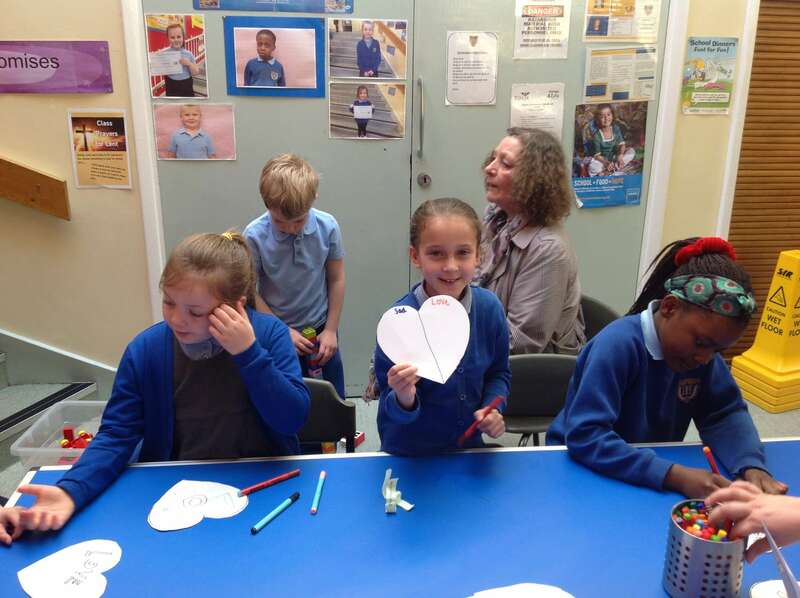 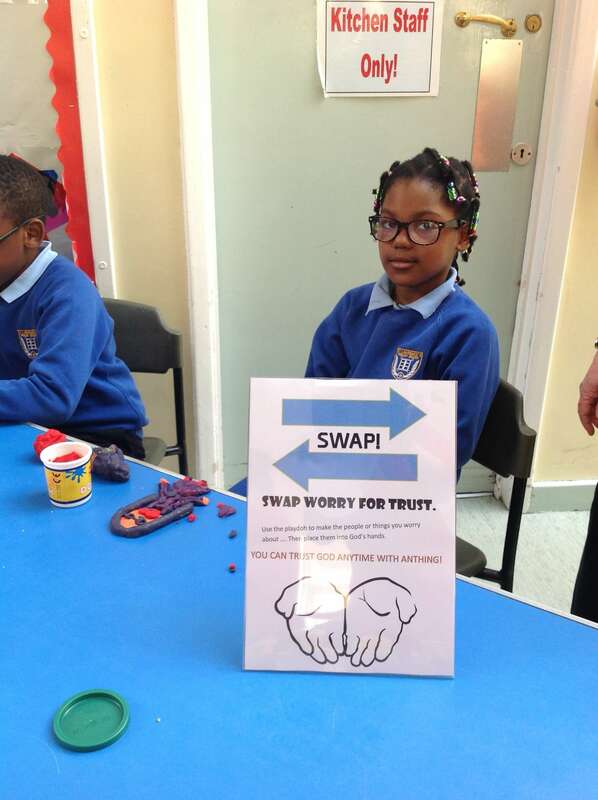 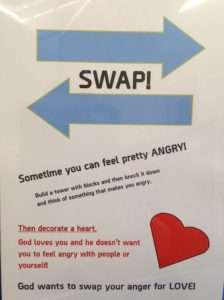 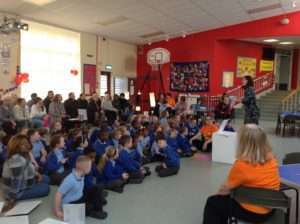 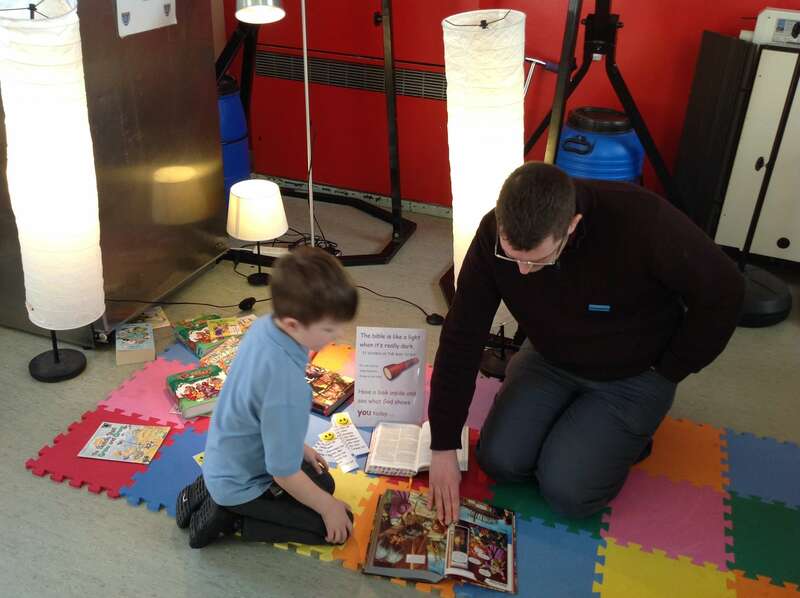 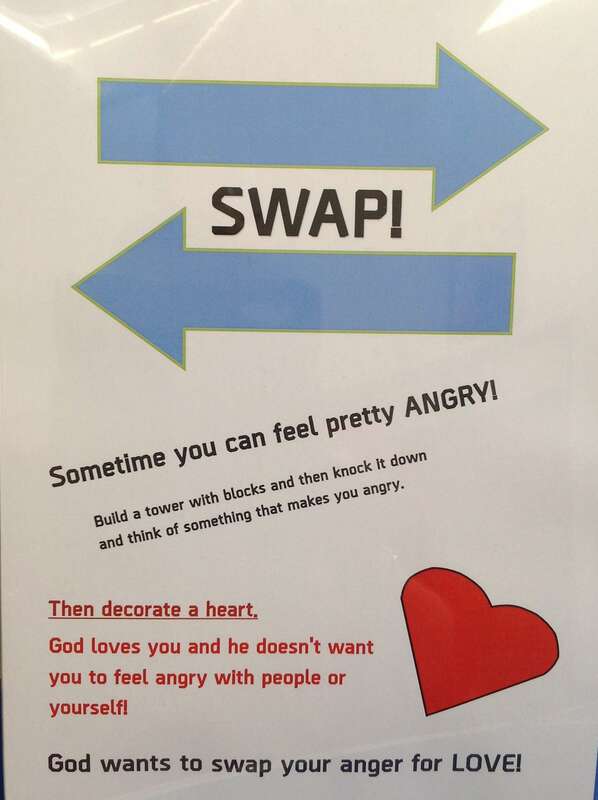 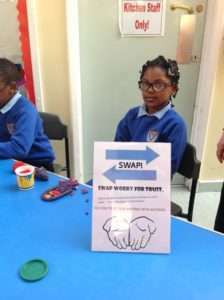 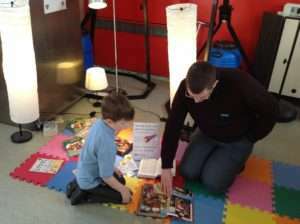 Last week St Lawrence’s School held their fifth annual Prayer Spaces week with the theme of God Swaps. 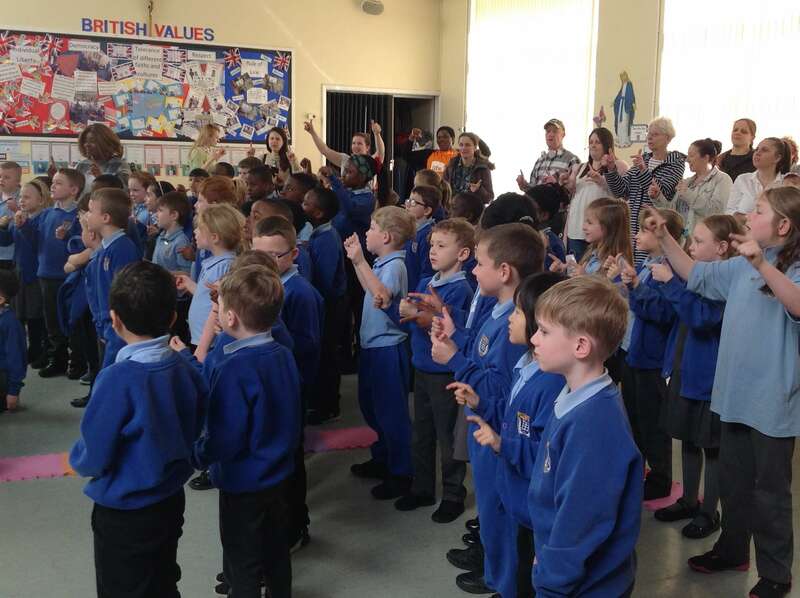 The School Mission brought together the St Lawrence’s School and Parish family, involving Parents, Children, Staff, Governors and Parishioners. 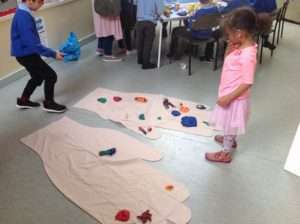 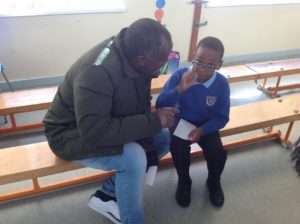 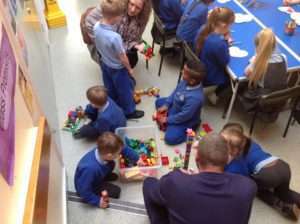 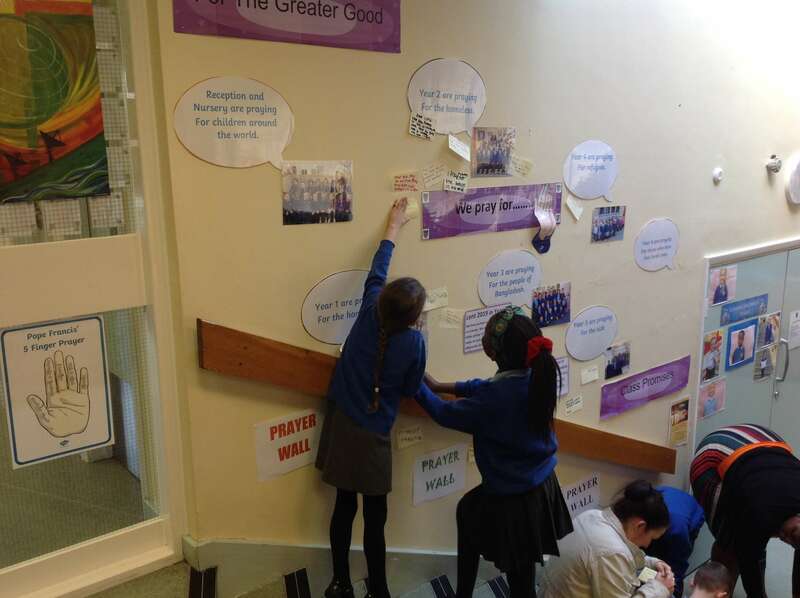 Several Prayer Spaces were set up around the school hall led by The Vineyard Church volunteers and in another area Godly Play stories and activities were led by Mary Cooper; Godly Play Practitioner. 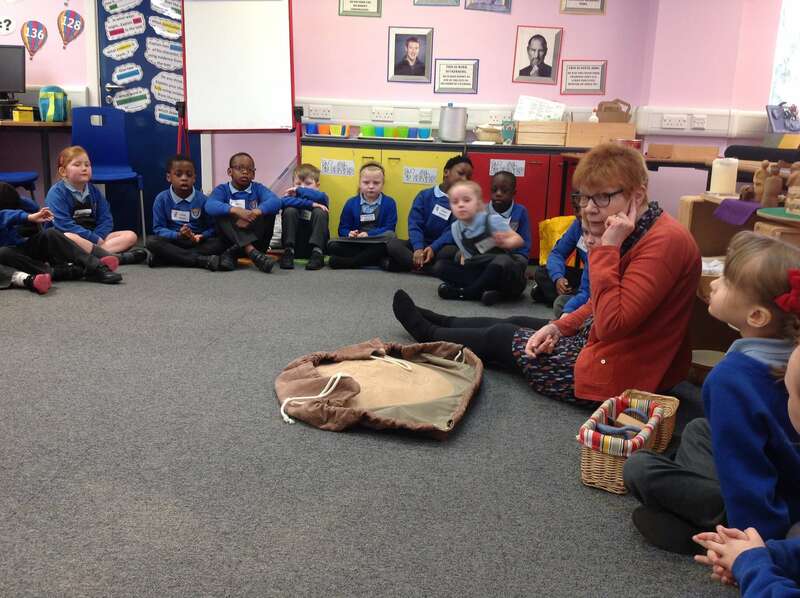 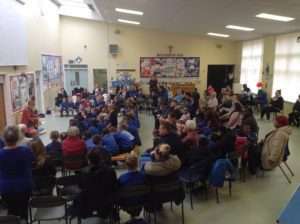 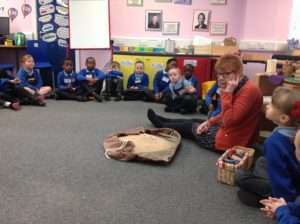 There was a well attended evening for parents, children, governors and parishioners where Mary Cooper told a Lenten Godly Play story to a crowd of around 100 people. 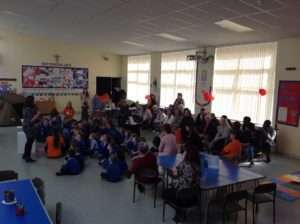 At the end of this session we all joined together to pray. 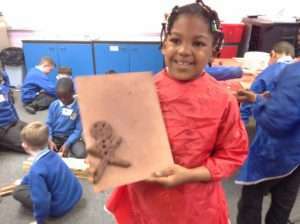 There were opportunities for quiet reflection, singing and craft activities during the week. 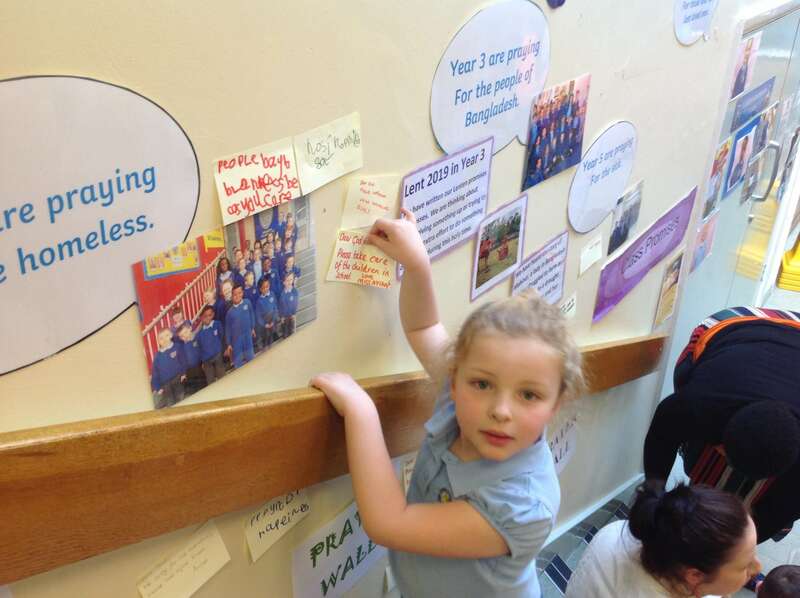 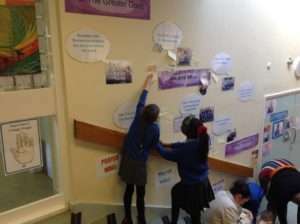 Children were encouraged to join with their parents in these activities and many wrote prayers to add to our prayer wall where each class has a prayer intention during Lent. 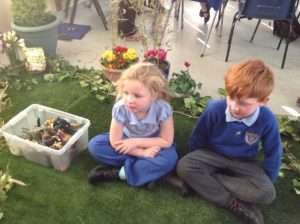 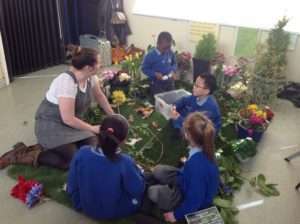 It has been a wonderful uplifting week and we look forward to planning Prayer Spaces 2020 in St Lawrence’s R C Primary school.